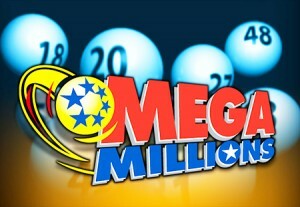 There are exciting changes coming to the Mega Millions lottery game. From Saturday October 19th 2013 there will be significant enhancements to the twice weekly draw game. The revamped lottery will mean bigger jackpots, better odds and more winners all round. The revamped game will have a starting jackpot of $15 million, up from $12 million, and jackpots will grow by at least $5 million after each drawing in which the jackpot is not won. The prize structure is also changing increasing the second prize from $250,000 to $1 million for matching the first five numbers. If players choose the Megaplier then non-jackpot winning tickets can still win up to $5 million without matching all six numbers. There will now be 75 white balls used in each draw and the number of gold balls (the Mega Ball) will drop to 15. This means there will be odds of just 1 in 15 to win a prize.